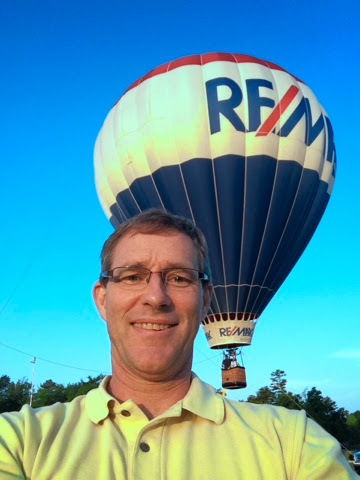 Got up super early today help launch the RE/MAX balloon on Simpsonville. Lots of other balloons were launching as well. A great sight! The event lasts all weekend with concerts and the whole shebang.